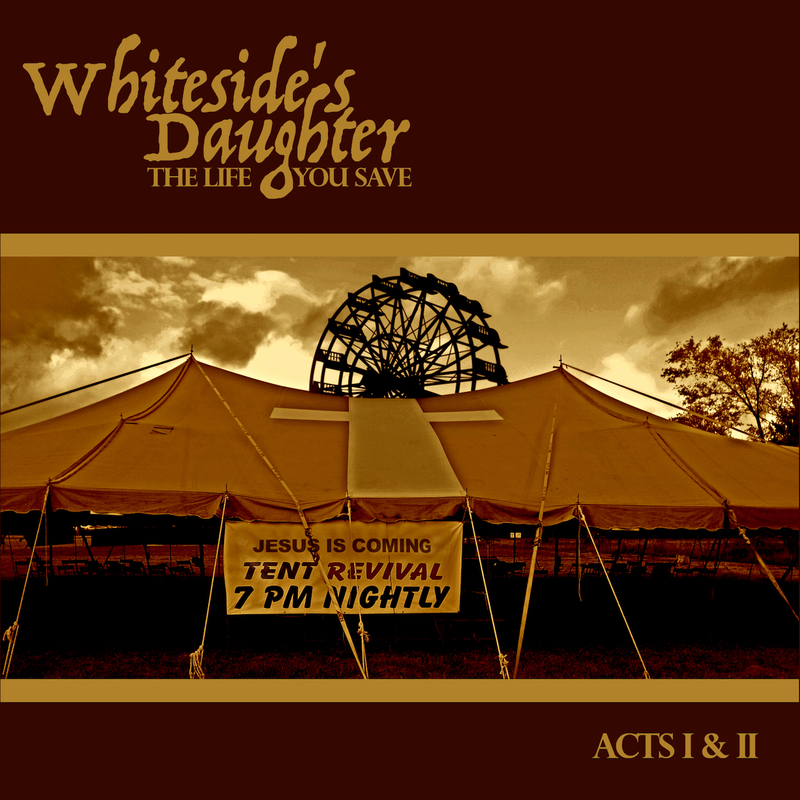 Whiteside’s Daughter is a Southern Gothic prog-rock/proto-metal band from Jackson in Mississippi. 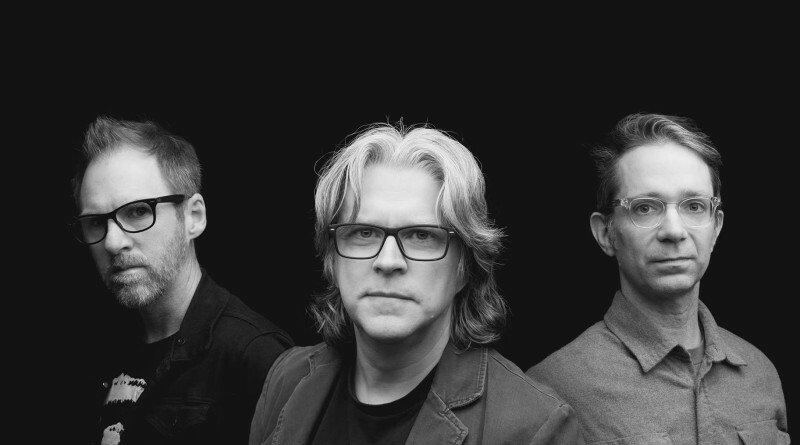 The trio—Steve Poff on vocals, Brian Hughley on drums, and Steve Deaton on guitars, keyboards, and bass—will release a full-length debut “The Life You Save” on June 7th. 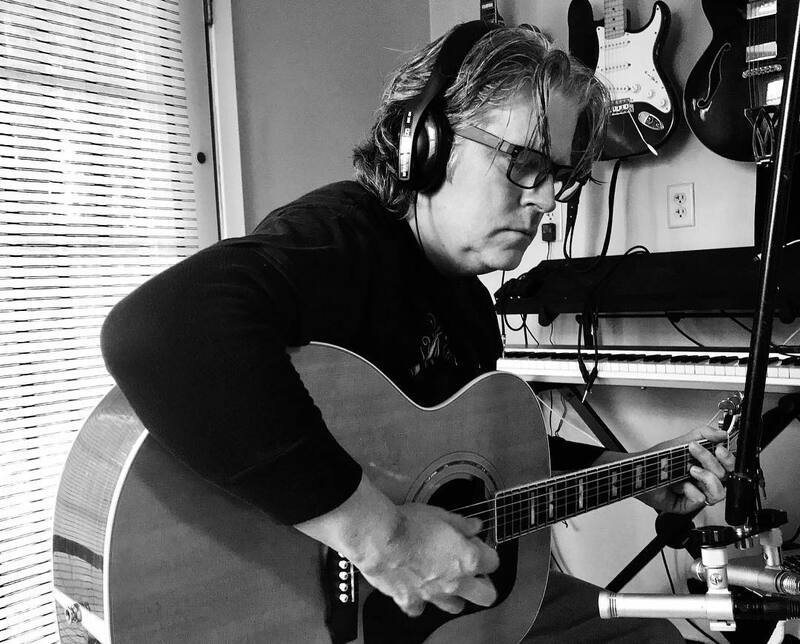 About the album’s concept, the prog rock scene and more, we talked with Deaton. Hello Steve. How are you doing? You are about to launch an album titled “The Life You Save.” How do you feel about the release? I’m excited and hopeful. I’m very proud of the album—I’ve always wanted to tackle a concept album, and I’ve had this story brewing in my head for quite some time. So now that it is done, I’m curious to see the reaction. I suppose it always makes you a little nervous to send your newly created baby out into the market square, but I’m encouraged by the response we’ve had so far to the snippets we’ve released on our website and through social media. I think most people are getting what we were going for. It’s a strange concept—a dark Southern Gothic story about the gay son of a Pentecostal preacher set to progressive rock that ranges from proto-metal to Southern rock to power pop. But hopefully now that we’ll release the entire story, it’ll make even more sense how the music flows with the moods of the story. Our biggest challenge was distance. We collaborated across state lines, sharing DAW files, and never recording all together in one room. The trick was to make it sound organic and live. We really wanted to have a raw, vintage feel, and I’d like to think that we succeeded. I think it certainly has the energy of a live band. Of course, doing a concept album with a linear story presents its own challenges. Making sure that each piece connects to the whole and that the transitions flow seamlessly was something new for me. In the past, I’ve always been able to focus on a project song by song. Well, what can I say? As a fan, I’m constantly amazed at how many great bands are out there that I’ve never heard of, and there is a lot of variety. Any genre—whether extreme metal or synth pop—seems to be open to some band somewhere taking it in a direction with a new spin. If I have any complaint, it would be that a lot of current production seems too pristine, too perfect. Digital recording has made it possible to remove every little wart, and sometimes the warts are interesting. Take a classic band like Yes—killer musicians who play with unbelievable prowess and precision—but those first Yes albums are nasty and raw, and to me more powerful and interesting. They didn’t have the technology to remove every fret buzz or quantize every miniscule timing issue. And, of course, a lot of newer bands are trying to recapture that “analog” energy. We aspire to that as well, even though we have to rely on digital software. Our secret is to remain ignorant of the more advanced digital editing features. Ha ha. Growing up, my main bands were Kansas, Rush, and Jethro Tull. But I also raided my brother’s classic rock records—Zeppelin especially—and he also introduced me to Steely Dan. And when my high school band director turned me on to King Crimson, my mind was completely blown. He also made me go back and listen to the Beatles. But growing up in the South, I was surrounded by classic country, Southern gospel, bluegrass, and folk. I hated that stuff when I was a kid because it was my parents’ music, but it seeped in and later I rediscovered all that music as an adult—even wrote songs and played in a straight up honky tonk band for a while and had a blast. But for the last ten years, I’ve been returning to my original love of heavy progressive music and really delving into a lot of classic metal. A lot of metal and rock bands were taboo when I was growing up Southern Baptist, and as a kid, I was kind of afraid to listen to Iron Maiden or Black Sabbath or even KISS (the Knights in Satan’s Service). I grew up in the middle of the Satanic Panic in the South, where everyone was worried about those “backwards messages.” So now that I’ve shed all that religious baggage, it is so liberating to crank up “Number of the Beast”! And that sort of joyous rebellion against religious authority is really what our concept album is about. I listen to Opeth, a lot! I first discovered them back in 2011 when their Heritage album came out and just fell in love with it. Then they were my introduction to progressive death metal as I went backwards through their catalog to the heavier “death growl” stuff. I saw them on the Sorceress tour, and popped the extra cash for the VIP tickets—they were a real pleasure to meet. And Fredrik Akesson may be my favorite contemporary guitarist. So I’m still trying to digest all of their catalog, and as a result I’ve plunged myself into the Scandinavian prog and metal scene. As far as the newest releases, I’m really digging the Candlemass album that came out a few weeks ago—just ordered my vinyl copy. I love that they have their first singer back on board, and having a guest appearance from Tony Iommi doesn’t hurt. Can you tell me a little bit more about the gear you used to record “The Life You Save”? Everything was recorded and mixed in Logic Pro. To me, the drum sounds were the key to making this sound raw and energetic—more analog. Brian tunes his kit loud and open, so most of the drum sounds on the album are coming from two overhead condensers—then we miked the kick and snare just to bring those out in the mix—but only four mics. We really wanted a 1970’s Bill Bruford vibe. The electric guitar tracks were done with two different Strats and an Ibanez semi-hollow body. All the amps were virtual I sort of hate to admit, but you can make those models sound really nasty—especially the Soldano model native in Logic and their RAT pedal model. In homage to Rush, I played a Geddy signature Jazz Bass on all the tracks, and threw in some acoustic guitar work with a Martin and Guild. We had some guest appearances from old friends spread out from Georgia to California, and I have no idea what they used, but the WAV files they sent me were killer! And the creaky and creepy piano was recorded in our living room with two small condensers. The piano is my wife’s—an old player piano built around 1910. Well, we are working up a live performance of the entire concept and will stage it first in June in Jackson. We want it to be somewhat theatrical and we merge the live musical performance with bits of film and still images and scrolling text. Two projectors perhaps? We are still working out the details. Even though, this has been a studio project, we are itching to play it live. Well, we hope you are digging what we do, and if you do, please spread the word. That’s the way progressive and independent music gets heard. A band who just made a prog rock opera about the gay son of a Pentecostal minister could use any help it can get. We hope to see you around, and shoot us a message on social media. We like to chat it up with people who take the time to give us a spin. Cheers! The Act I of the upcoming album “The Life You Save” is available for streaming on Bandcamp, where also you can pre-order it.